The Catholic Diocese of San Jose in California publicly named 15 priests credibly accused of sexual misconduct, but failed to mention current allegations against one living offender. Liz Sullivan, spokeswoman for the diocese, said that the diocese was unaware of the current allegations against Toro and did not provide details as to how the diocese collected information on the 15 priests they named, according to the San Francisco Chronicle. The six current charges of molestation against Toro stem from the allegations of a girl whom he allegedly abused in 2011 when she was between the ages of 4 and 6, and another girl whom he allegedly abused in 2016 when she was 11. San Jose Bishop Patrick McGrath, who released the names as a gesture of transparency, apologized “for the actions of those who were in positions of authority and who violated that sacred trust by abusing children,” according to Crux Now. “The sexual abuse of children and young people is an appalling crime and a sin,” he added. Abuse survivors and victims’ advocates said both the list of names and McGrath’s words were too little too late. “It sounds way short. I’m sure there’s a lot more,” said Joey Piscitelli with the Survivors Network of those Abused by Priests (SNAP), according to the Bay City News Service. 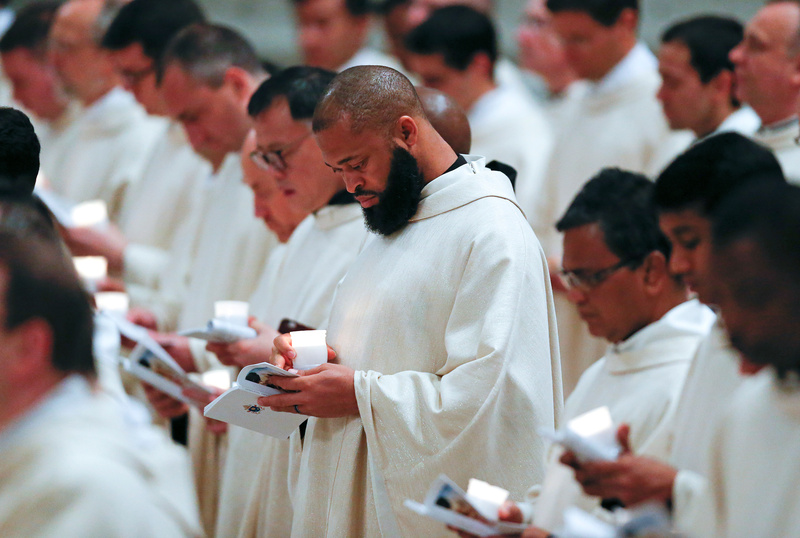 SNAP provided a list of six priests who were not named by the diocese. “The dioceses never give a complete list,” Piscitelli added.